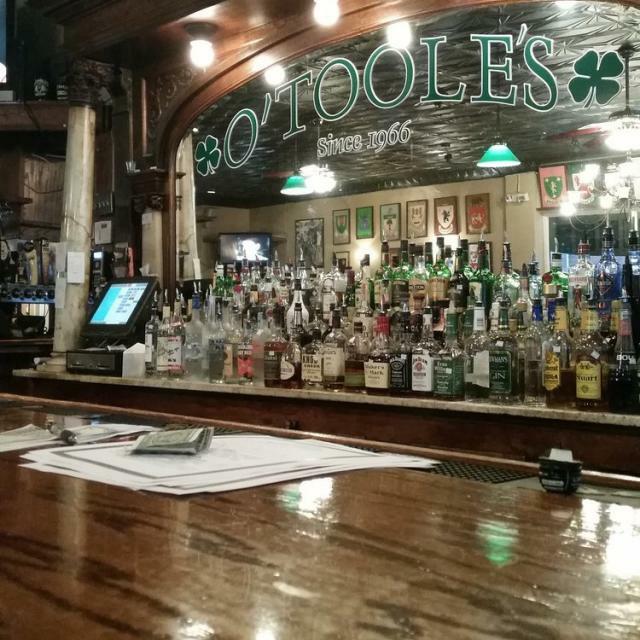 A legendary local Irish-style pub serving all the pub-fare favorites you love. 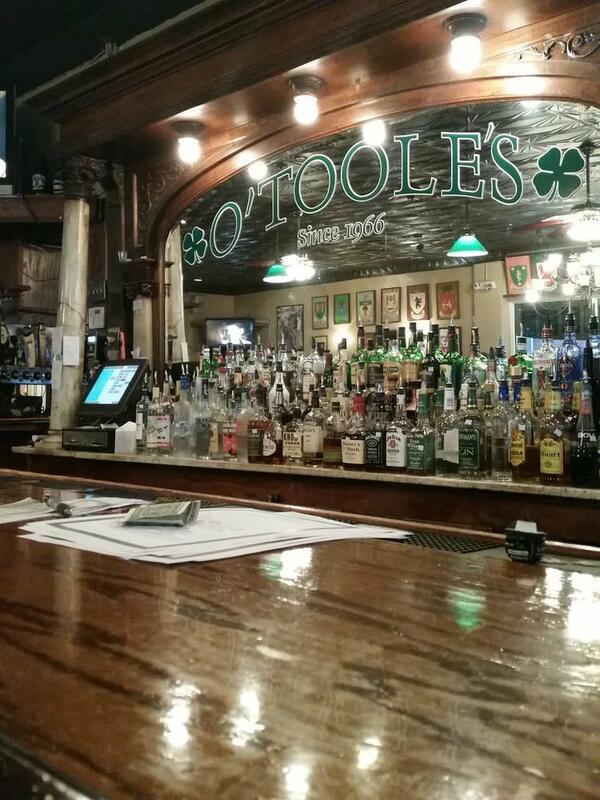 Live music.Irish. Home cooking including steak and turkey dinners and an extensive sandwich menu.